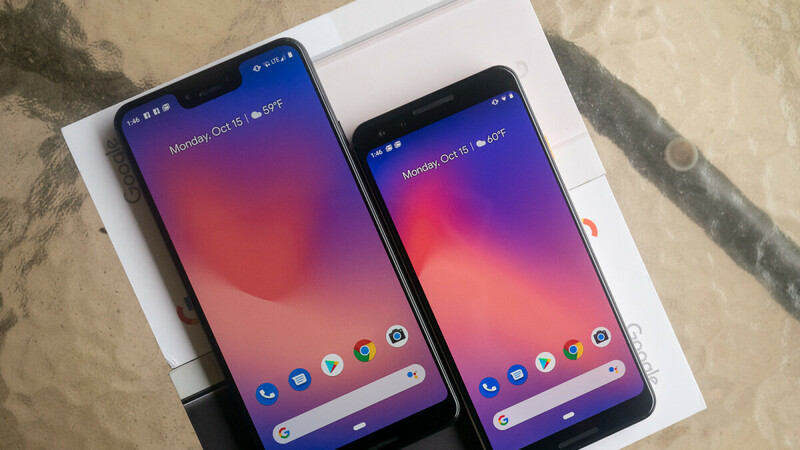 The Pixel 3 and 3 XL continue to be a Verizon affair in the United States, as the only other option for customers who wish to purchase either of the two flagships would be to get them unlocked via Google Play Store and pay the outright price. But that's likely to change as 9to5google reports a reliable source claims T-Mobile plans to offer the Pixel 3 and Pixel 3 XL very soon. Of course, that's wouldn't be a complete surprise since both phones are already compatible with T-Mobile's network, so the only issue was the Verizon exclusivity. In related news, the same report mentions Google's upcoming Pixel 3a and 3a XL might be offered by T-Mobile as well. Apparently, the Un-carrier has already begun testing the Pixel 3a and it's quite possible that it will start selling the phone along with the other Pixel phones mentioned earlier. Google has already confirmed a Pixel-related announcement for May 7, so the Pixel 3a and 3a XL might be revealed as early as next month. Perhaps T-Mobile will wait until after Google's May 7 announcement to start selling the Pixel 3 and possibly the upcoming Pixel 3a/3a XL. Didn't we hear the same thing last year about the Pixel 2 previously? I'll believe it when I see it. Can you please correct the article? You can also get the Pixel 3 on Google Fi - and you can make installment payments at the Google store. There is no need to buy it outright. A little too late don’t you think Google? I like that the Pixels are getting more of a retail presence. This will open the phone to a wider user base.